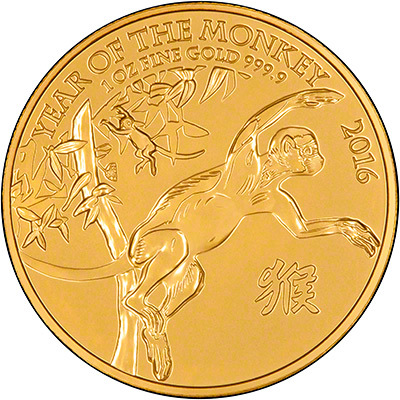 The Year of the Monkey coin is the third in the series of Royal Mint lunar coins. We received our first delivery on 1st October, 2015. 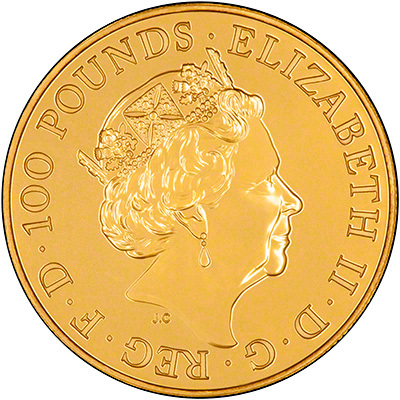 The coins have a limited mintage of 8,888. The number 8 is considered to be lucky in Chinese culture.